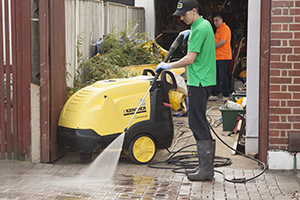 Gardening and Landscape Services Kingston upon Thames provided by Snow White Cleaners. 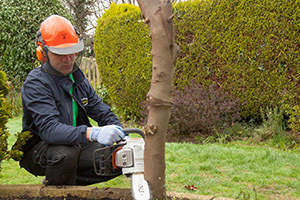 We aim to provide a wide range of gardening and landscape services in Kingston upon Thames, Surrey, and part of London. 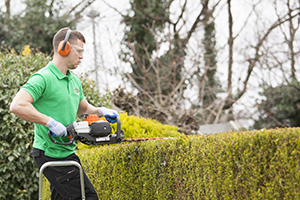 We know that the gardening is not your favourite past time but you still want to have a green space that attracts attention and pleases the eye? 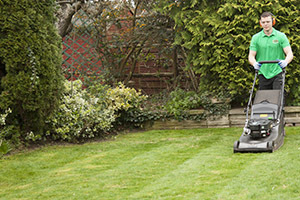 Would like to find a reliable gardener that will take regular care of the plot of land outside your door? 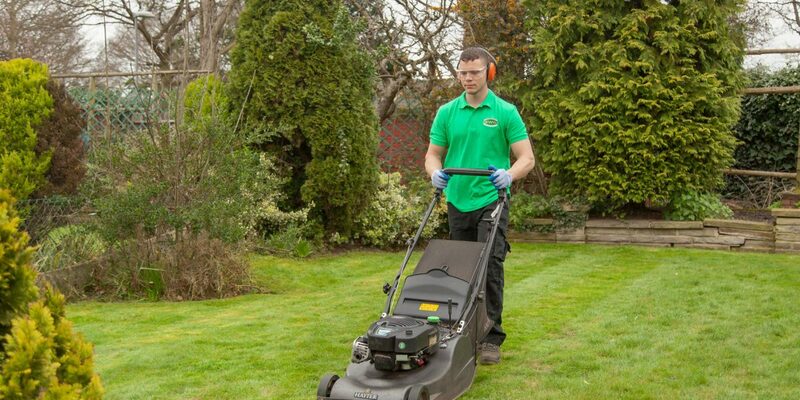 We are the company you need to call when your garden needs attention. 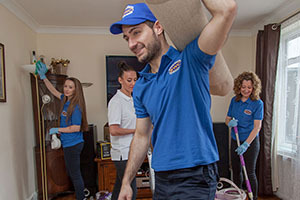 Snow White Gardeners Kingston are here to make sure that you get the very best help. 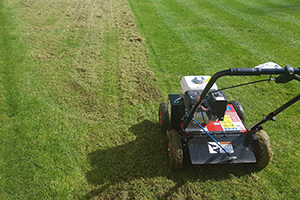 No matter what you need help with, you and your garden will benefit from our expertise, as we provide extensive and custom made service to each and every customer. 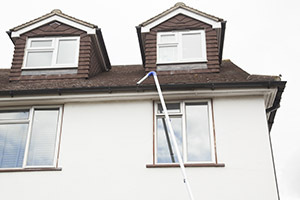 We supply our own tools, ladders, mowers, rubbish bags, and sprays. 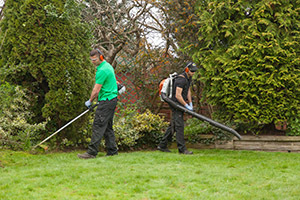 Work includes weeding, pruning, mulching, planting bulbs and annuals spraying for pests and disease, feeding and fertilizing, leaf cleaning and jet-washing paving.